In this episode, my guest is drummer Kevin van den Elzen. We discuss the scene in Los Angeles, why he chose to move there and what that has meant for his career, as well as his love for Big Band music. Kevin recommended Kenny Werner's book "Effortless Mastery", that you may remember was previously recommended by Bobby Petrov in episode 3 of the show! Please visit Kevin's website to find his tour dates and to purchase any of his music. "Take it Day by Day" live at the Bimhuis on 06/10/2017. "Hero with a thousand faces" by the Dutch Concert Big Band live at the Grachtenfestival on 16/08/2018. In this episode, drummer/percussionist Joost Lijbaart is my guest on the show. We talk about his long lasting musical relationship with Yuri Honing, the origin story of his latest project Under the Surface, and his approach to musical entrepreneurship. Joost recommended the band Codona, specifically their ECM album The Codona Trilogy. Please visit Joost's website to find his tour dates and to purchase any of his music. "Above" from the album Under the Surface. "Intertwined" with Batik from the album Headland. In this episode my guest is (bass) clarinettist Joris Roelofs. We discuss his choice to focus on the clarinet, his study and love of philosophy (Nietzsche in particular), and how his new duo with drumming legend Han Bennink came to be. Joris recommended Franz Kafka's short story "Investigations of a Dog". Please visit Joris' website to find more information about his projects, upcoming tour dates and to purchase any of his music. "Guidi" and "Gustav 2" from the album Icarus. In this episode, saxophonist, composer and bandleader Marike van Dijk is on the show to talk about a new album by her ensemble the Stereography Project. We discuss how she got into writing for large ensembles, her collaboration with singer songwriters Jeff Taylor and Katell Keineg, and working with both Amsterdam and New York based bands. Marike recommended Emma Frank's album "Ocean av", as well as the band Breastfist's new record "Amuse Deuce". Please go to Marike's website to find her tour dates, more info, and to purchase any of her music. "Paper Thin" from the album The Stereography Project feat. Jeff Taylor and Katell Keineg. "There You Go" from the album The Stereography Project feat. Jeff Taylor and Katell Keineg. 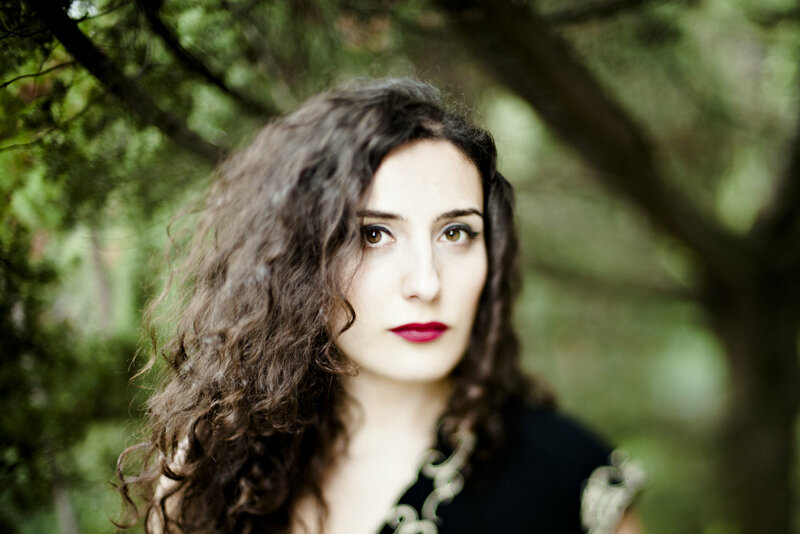 In this episode, Turkish vocalist Sanem Kalfa joins me to talk about her new album "Dance". We discuss how she went from studying classical cello in Turkey to jazz singing in the Netherlands, the 10 year collaboration with her bandmate George Dumitriu, and how they drew inspiration from the poetry of Rumi for this album. Sanem recommended reading Rumi, there are too many different collections of his poems and stories to name any specific one. Please visit Sanem's website to purchase her music and find tour dates. There is also a site specific to her duo with George Dumitriu that can be found here. "Dance" and "408" from the album "Dance". In this episode, South African guitarist Vuma Levin joins me to talk about his latest quintet record "Life and Death on the Other Side of the Dream". We discuss the themes of identity and history intrinsic to his work, as well as its political nature, his experience of coming to and eventually leaving Amsterdam, and his recent return to Johannesburg. Vuma recommended two books: The Quiet Violence of Dreams by K. Sello Duiker and NW by Zadie Smith. He also recommended Charlie Kaufman's animated movie Anomalisa. Please visit Vuma's website to find tour dates and more info, and to purchase any of his music. "Hashtag" and "Rebirth" from the album "Life and Death on the Other Side of the Dream". 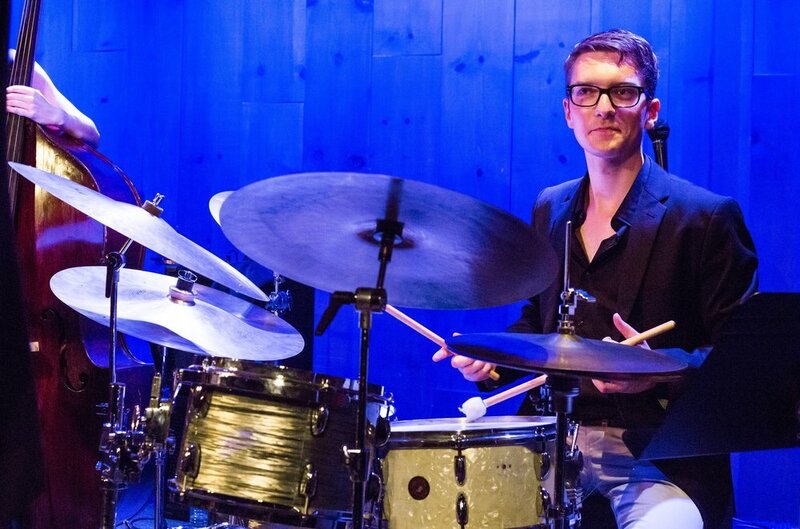 In this episode, German drummer Felix Schlarmann is on the show not only to discuss his music, but also the yearly festival that he founded and organizes: Jazzfest Amsterdam. We talk about this year's edition and some of his approaches to booking the festival, his latest collaboration with Jasper Blom and Sean Fasciani around the music of Stevie Wonder and a new quartet project in the making. 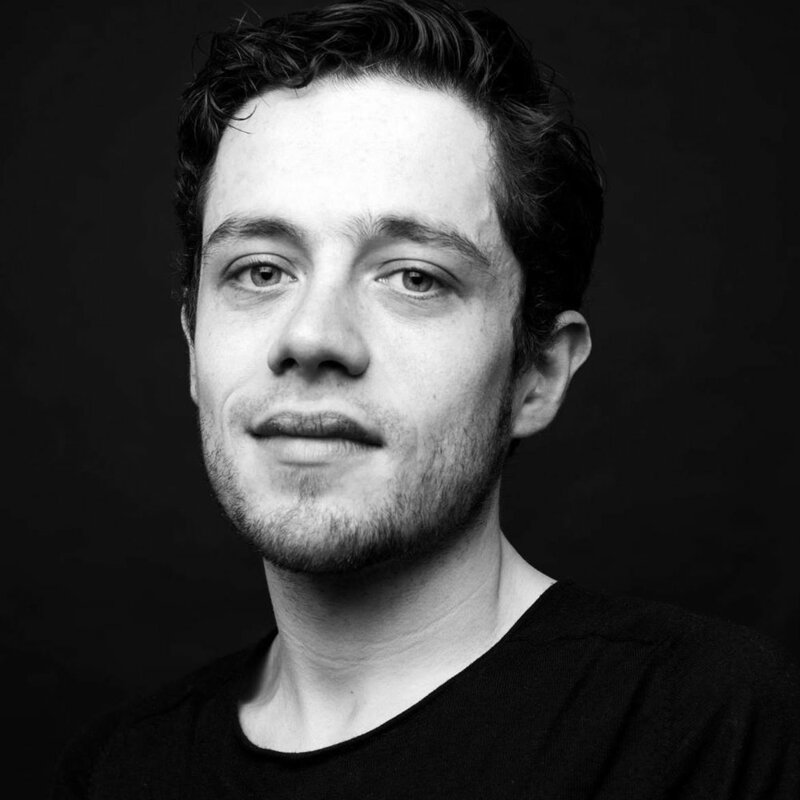 Felix gave a couple of Berlin based recommendations: the jazz and experimental music venue Donau115 as well as the ancient Egyptian collection in the Neues Museum. Please visit Felix's website to find information about his upcoming shows and to purchase any of his music. You can also go to Jazzfest Amsterdam's website to find details about this edition as well as future editions of the festival. "Landscapes" from the album Counterlife. "Eternity" recorded live at the Bimhuis. In this episode, pianist and composer Christian Pabst is on the show to talk about his new trio record Inner Voice. 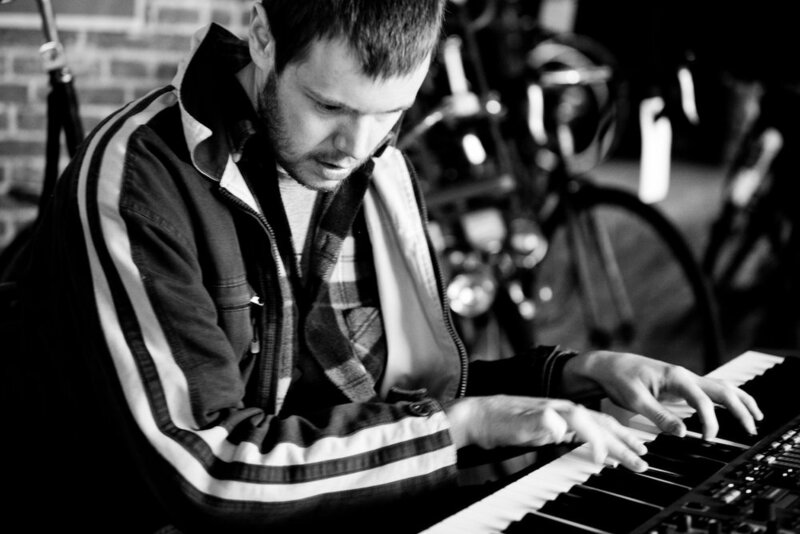 We discuss his choice to return to the pure piano trio format, his intuitive and image based approach to composing and how his work as a film composer differs from that of an improvising musician and bandleader. Christian recommended the graphic novel series The Incal written by Alejandro Jodorowski and originally drawn by Jean Giraud (Moebius). He also recommended looking into the North Sentinel Island, home to some of the last remaining people untouched by modern civilisation. Please visit Christian's website to purchase his music, find tour dates and more information. "Dante's Dream" and "Flabbergasted" from the album Inner Voice. In this episode, saxophonist, composer and bandleader Bernard van Rossum joins Pat to discuss his project the BvR Flamenco Big Band and their most recent album Luz de Luna. We talk about how he started writing for and leading his own large ensemble, his approach to melding jazz and flamenco music and the recording of their second album (featuring some very special guests). Bernard recommended Seamus Blake's 2015 album Superconductor as well as the photography exhibition Human Nature by Lucas Foglia currently on display at FOAM in Amsterdam until the 15th of April 2018. Please visit Bernard's personal website or the BvR Flamenco Big Band's website to purchase his music, find tour dates and more information. "La Gaviota" and "Luz de Luna" from the BvR Flamenco Big Band's album Luz de Luna.